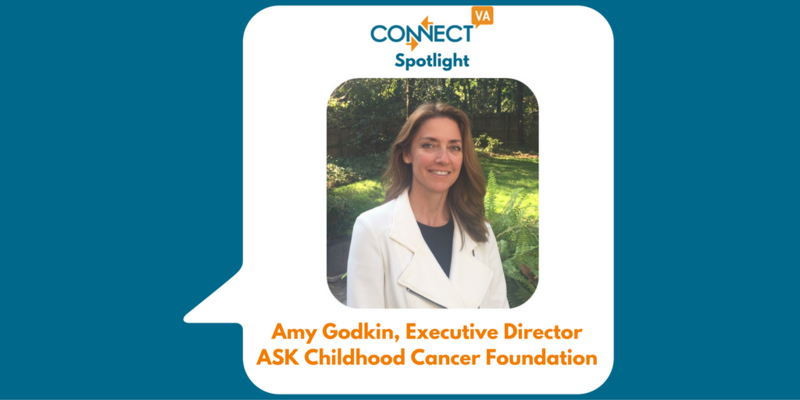 My name is Amy Godkin and I am Executive Director of ASK Childhood Cancer Foundation. I have worked in the nonprofit sector for most of my career but was introduced to ASK in 2001 when my son was diagnosed with cancer. I felt that they made such a difference in our lives that I started volunteering for them. After several years, I became their part-time development director and in 2013, I moved into the executive director role. 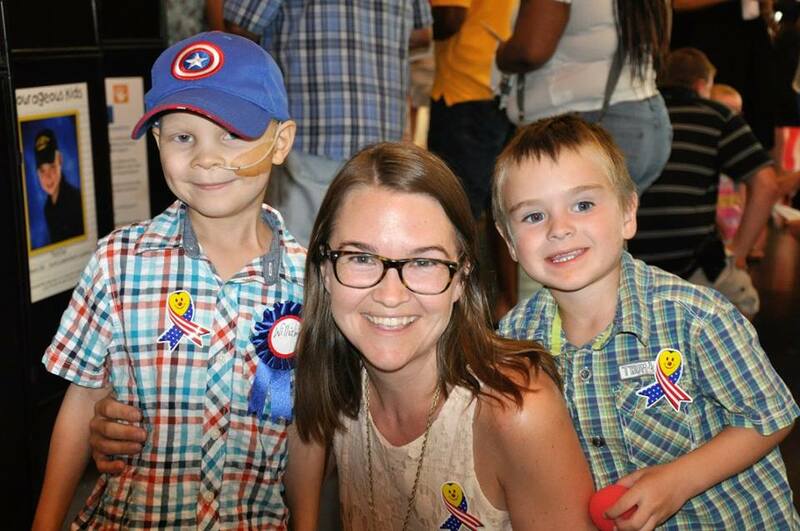 ASK Childhood Cancer Foundation is Central Virginia’s most comprehensive provider of services for children with cancer. We make life better for children with cancer by providing financial, educational and emotional support. With one to two children diagnosed with cancer every week here in our community, the need for support services is great. 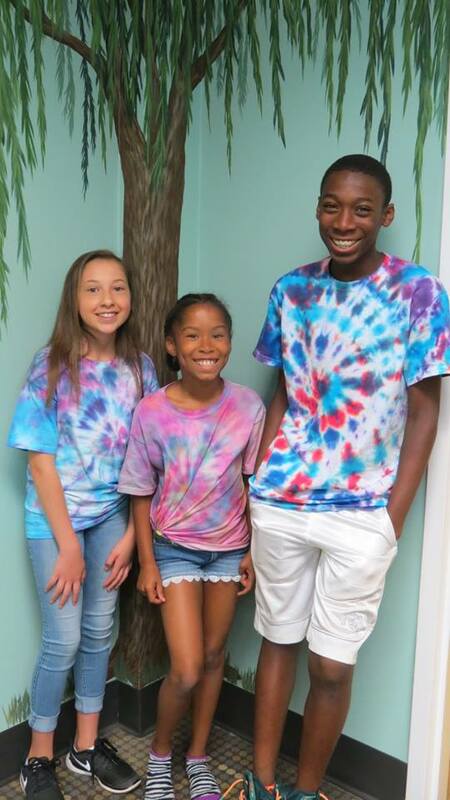 Three campers from ASK’s Summer Enrichment Program show off their tie-dye shirts. I love the immediacy of our work. When we learn that a child or family is in need, we can connect them with a program or resource and make a difference in their lives that same day. As a parent who has gone through this myself, it’s rewarding to have the opportunity to be able to pay it forward and help others who are going through a similar experience. Each September ASK celebrates the area patients and survivors with its Kourageous Kids portrait exhibit. Sometimes we start a program to address a need and the response is not as great as expected. Figuring out how to deliver services to families in the middle of a health crisis can be challenging. Sometimes they can’t take time to get the help that they need. 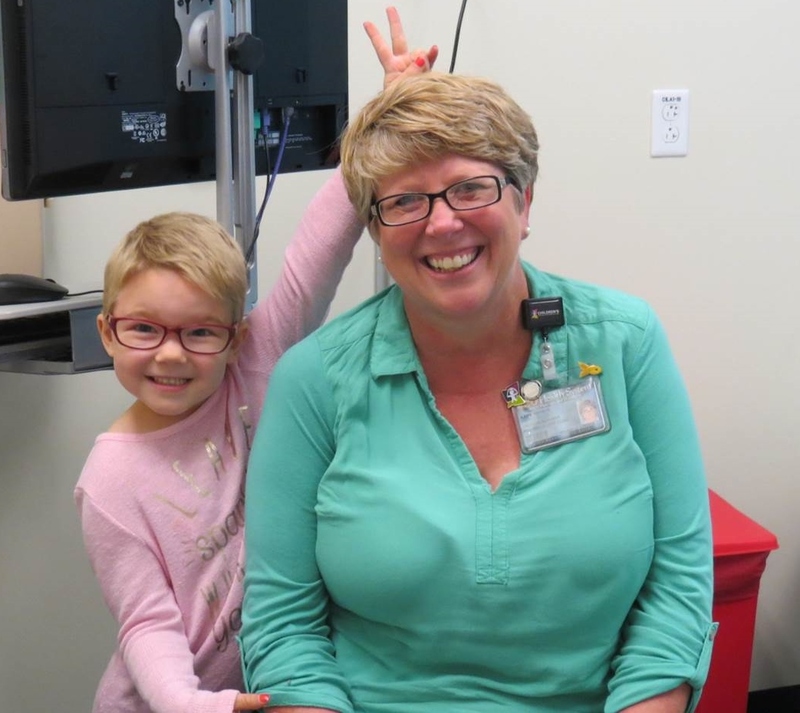 As survival rates continue to improve and the number of childhood cancer survivors grows, we’re excited to expand our survivorship programs to support this population. Two-thirds of all childhood cancer survivors will have permanent late effects as a result of their treatment. We want to help all of our survivors move forward and thrive after cancer. We’d like to build on the success of our wellness and education programs and help survivors successfully transition to adulthood. 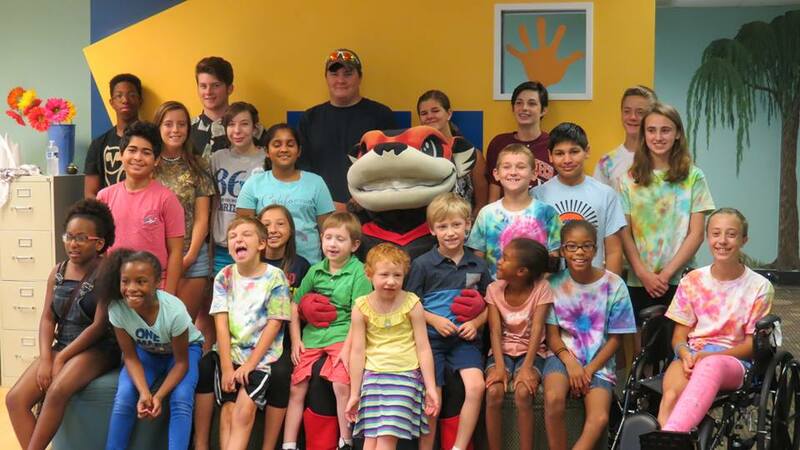 Teen patients and survivors serve as counselors and support younger patients in the ASK Summer Enrichment Program. ConnectVA is a great resource for ASK. It’s the first place we go when we’re looking for qualified nonprofit professionals to join our staff. It’s also a great resource for advertising our events, looking for training workshops and recruiting volunteers. ASK’s Child Life Therapist Katie Barber is always ready to clown around. ASK offers some of the most progressive support program in the country for young cancer patients and survivors. Our preschool is only one of two in the country and our afterschool tutoring program is the only known program of its kind. We’re extremely proud of the work that we do but there is certainly more to be done. We rely on the passion and dedication of our community volunteers, partners and donors. Know someone who should be a ConnectVA Spotlight? Email us at info@connecta.org for more information!